Echo360 is launching a new education series, developed to help instructors. Every month, you can make your job a little easier by learning instructional or administrative best practices directly from an Echo360 power user. These experts will share insights based on their experience, and easy tips to help you use the platform in the most efficient way. The presentations will include various use cases, deployments, disciplines, institution and/or class sizes, to ensure that you will receive information relevant to you. Join us for as many of our January webinars below as you like and stay tuned for our upcoming February webinars! In this session, you get an overview of new Echo360 analytics, and find out how to configure your course settings to create reporting based on the way you expect students to participate. Learn how to correlate engagement data with grades in the LMS to track if students are improving. Discover how to identify struggling students who may need remediation as early as the first class. Chelsea Jenkins, Senior Training and Development Specialist began her career in higher education technology with the original LectureTools team in Ann Arbor five years ago. After the acquisition of LectureTools by Echo360, Chelsea is now responsible for training and implementation services, and the development of user education content. She has conducted trainings for a plethora of Echo360 clients, including the University of Cincinnati, The University of Toledo and the University of Michigan. Chelsea received her B.A from the University of Michigan in English and Communications. 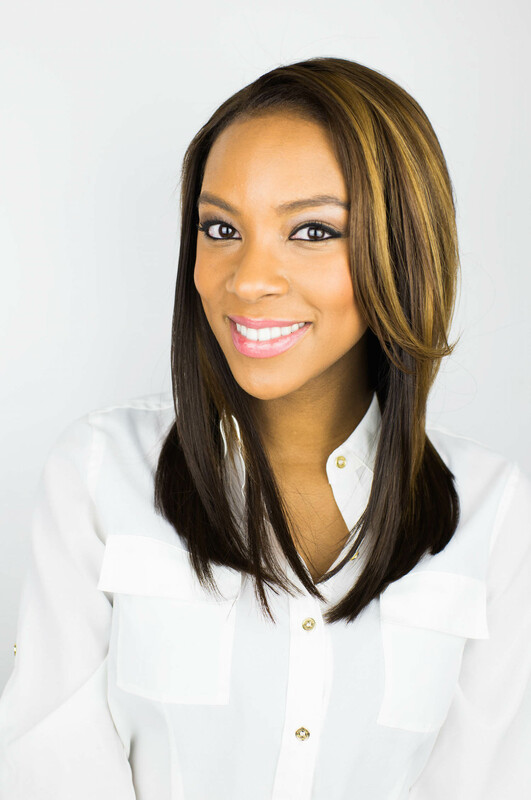 In addition to her technical experience, she has a background in broadcasting and video production. When she is not trying to revolutionize the teaching and learning experience for institutions around the world, she enjoys cooking and traveling. 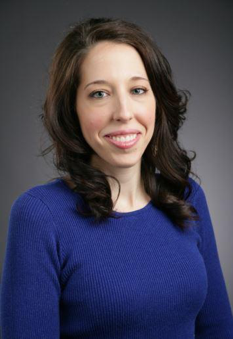 Claire Stuve, Curriculum Developer and Technology Researcher, University of Toledo's responsibilities include developing research based curriculum that incorporates emerging technologies and evaluating data on newly-created and redeveloped courses. Claire’s research interests include using technology to foster engagement and applying the principles of quality course design. She is a Quality Matters Certified Master Reviewer and is an adjunct instructor in The Department of Mathematics & Statistics.